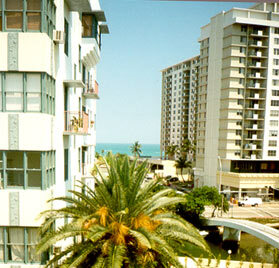 South Beach - "The American Riviera"
Want to know more about South Beach? Click here for an interesting tour of Collins Avenue! 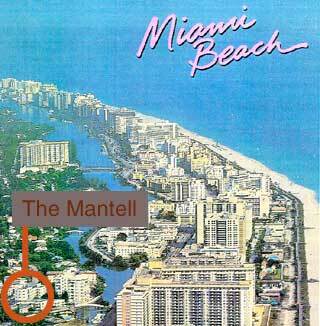 Or click here to visit the Greater Miami Convention and Visitors Bureau.